Lightweight and breathable, the Nike® Court Dry Tank Top sets you up in lasting comfort through your sets! 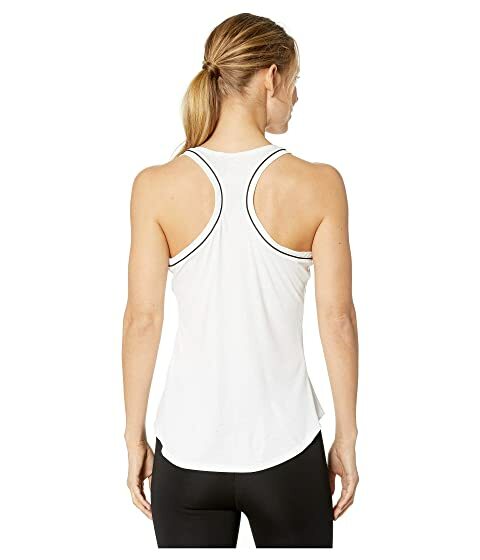 Tennis tank top in a breathable polyester flaunts a relaxed, flattering fit. Dri-FIT™ technology helps you stay dry and comfortable. Racerback design and wide armholes let you move freely through your swing.